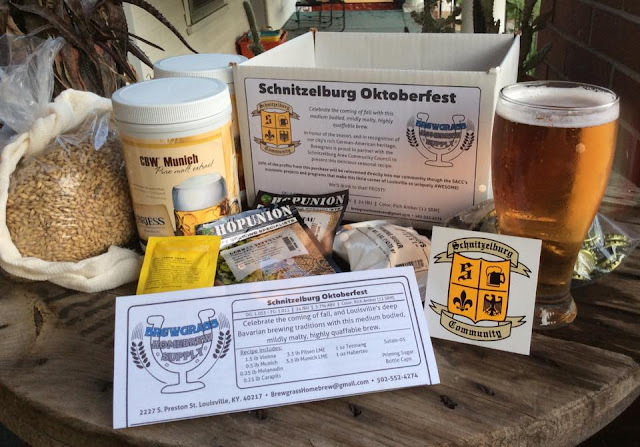 Schnitzelburg Area Community Council: October Newsletter! Hello Friends & Neighbors! Hot off the press is the SACC October Newsletter! There is so much to news to share with you for the month of October! 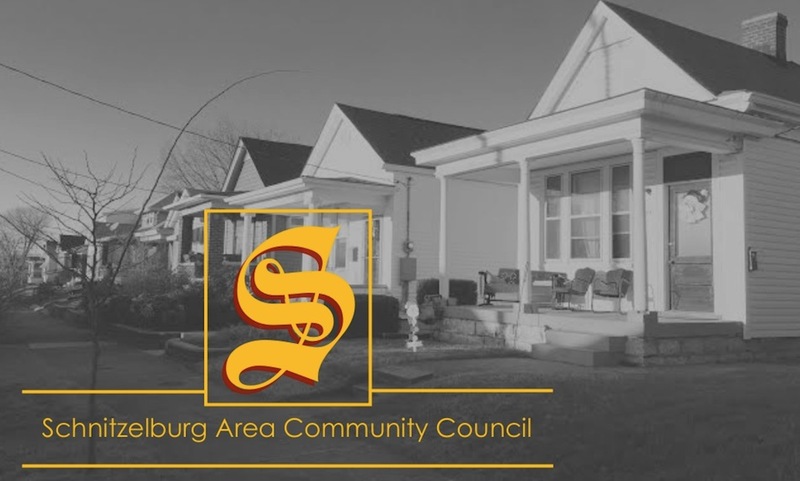 The October edition of the newsletter has information about the October General meeting, events for the month of October, and information about the 51st Annual Schnitzelburg #1 Citizen Dinner coming up in November! We are pleased to have one of our newest business members - Flex Appeal - as our Business Spotlight this month! Be sure to check out our previous post about the fun, busy Saturday coming up in Schnitzelburg!